Bangalore is the capital and largest city of the Indian state of Karnataka. Bangalore, or Bangaluru, as it is known today, was founded by Kempe Gowda . It has developed over the years into an industrial and technological hub in India. 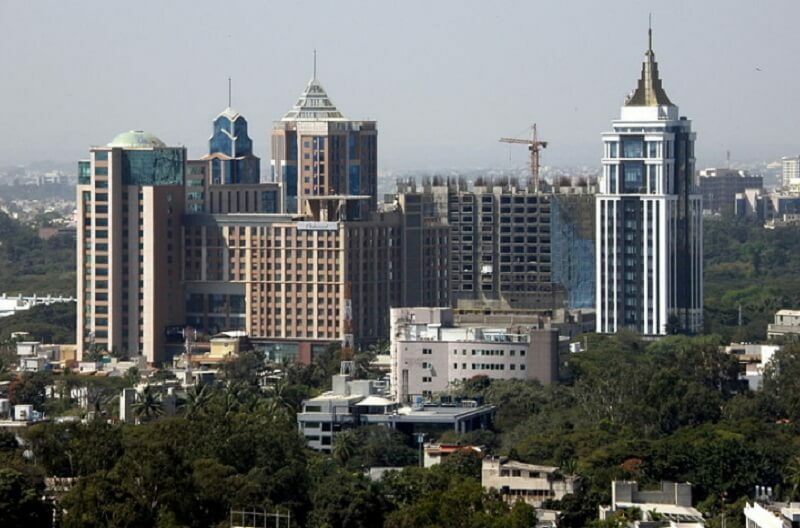 Bangalore is known as the “Silicon valley of India” because of its role as the Nation’s leading Information Technology (IT) hub. It is known for the pleasant climate throughout the year. The city houses IIM (Indian institute of Management) and also the Kannad Film Industry. Bangalore is one of the most important tourist centers of the state. It has many lakes, garden and parks and so it is known as the Garden city of India. Brigade road, Commercial Street, shekpet, UB city, Phoenix market city are some premium shopping locations. Everything from apparel, footwear, jewellery, traditional silk sarees, sandal wood handicrafts and antiques are available in the city making it a shoppers’ paradise. It has a large number of shopping malls and departmental stores too where all the latest offers and deals can be caught.